One of the main reason Sprint has been able to compete with bigger carriers such as AT&T and Verizon without dying in the battle is because they’re one of the two top-four carriers offering unlimited data. 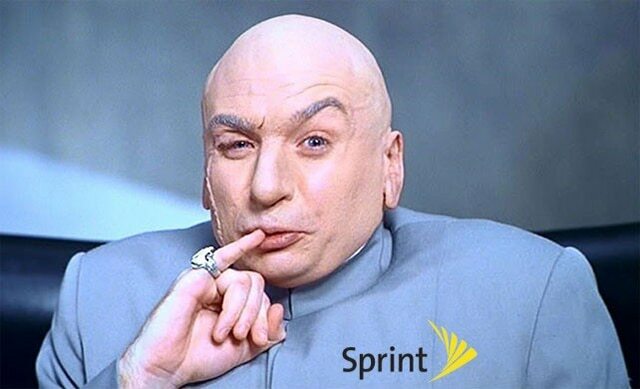 Until recently, Sprint users on unlimited data were able to use any exaggerated amount of data without facing any negative consequences on their device or their account. The carrier on Friday announced that those users abusing their unlimited data plan will get their speeds slowed down. The throttle will be enforced using the Quality of Service (QoS) practice, Sprint wrote on their blog. The new Quality of Service (QoS) practice will be applied to any customer who uses more than 23GB of data during a billing cycle. The practice, however, will only be enforced if the user is connected to a congested tower. After the user gets connected to an uncongested tower or the current tower is no longer congested, the users will no longer be throttled. As Sprint explains, the “QoS practice is intended to protect against a small minority of unlimited customers who use high volumes of data and unreasonably take-up network resources during times when the network is constrained.” This will hopefully solve 1/1000 of the problems with Sprint.